The whole country of France is famous for its production of exquisite wines. Especially champagne is the most luxurious sort of sparkling wine and champagne only comes from the Champagne region! 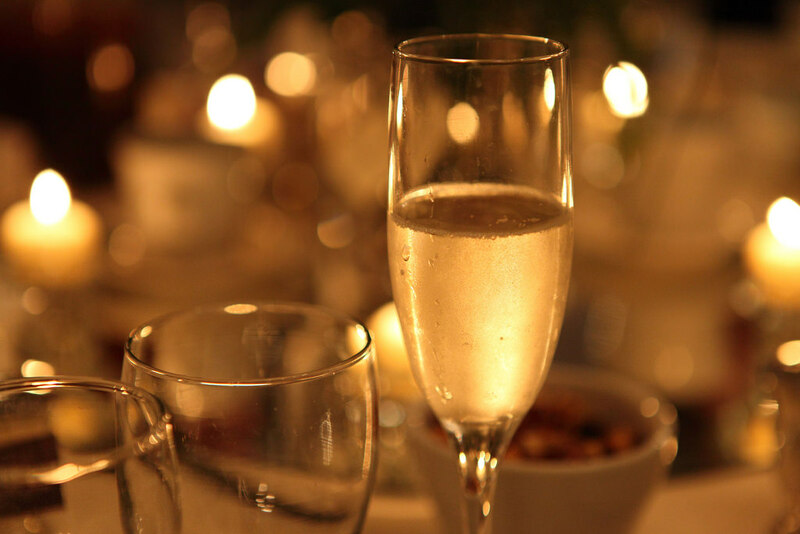 Learn more about the Champagne region and champagne tasting! 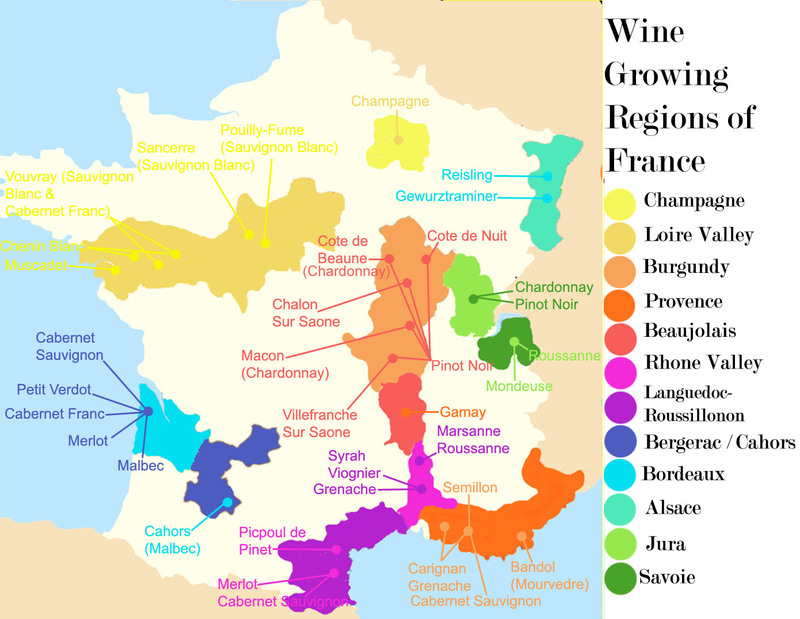 France has got a lot of wine production regions. But as you know, champagne can only come from champagne region. The grapes growing in there have unique characteristics because of the climate and soil. To make your experience worthwhile, the best thing is to go directly to the Champagne region. Get out of the busy city and enjoy the peace of the countryside while taking a sip of excellent champagne! 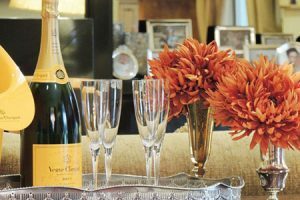 Where can I do Champagne tastings? 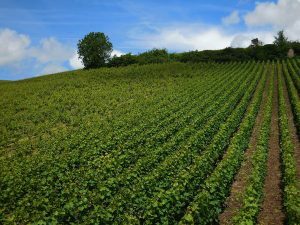 Champagne region is full of beautiful vineyards, for example around Reims, Marne Valley, Hautvillers and Epernay. Fun fact: Hautvillers is famous for its monastery where, allegedly, the monk Dom Pérignon invented the method of fermentation for producing the valuable sparkling wine during the 17th century. Thus, the village is said to be the birthplace of champagne whereas Epernay is the “official” capital of champagne since several of the big champagne houses are located there. Consequently, you can visit the various champagne houses and local producers such as Veuve Clicquot, Ruinart, Dom Pérignon, Taittinger or Mumm. Some of the old vineries even date back to the 17th century! Tours are mostly offered in French or English and last approximately one hour and a half. You can go there with a small group of people but please, check out beforehand how many people you can bring. And don’t forget to check if you need to make a reservation in advance – you won’t be the only one interested in champagne tasting. In most Champagne tasting tours, you will learn about how the grapes are picked, you’re going to visit the tanks and the cellars where the valuable Champagne mature. And of course, what would a champagne tasting tour be without the real tasting? Try the locally produced champagne and taste the different grapes. Most of the champagnes are made of three different grapes, called assemblage but occasionally, you can find a vigneron producing champagne with only one sort of grape. 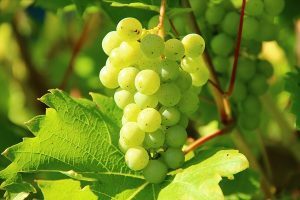 Some of them have dedicated their work to the old sorts, those grapes which have been cultivated in the area a long time before this special sparkling wine has become popular all over the world. If you liked one sort particularly after the tasting, you may also have the chance to buy a bottle right at the estate. Many local producers even only sell their wines directly at the estate which means that your favorite will not be sold by any ordinary wine merchants. So, don’t miss your chance and get a bottle of your favorite champagne! Of course, different estates offer different tours and activities. Some estates even offer workshops where you can make your own champagne! Additionally, more and more wine-growers start to offer Bed & Breakfast on their own estate so that visitors can get the most of their stay in Champagne region. So, if you prefer to stay there for more than one day, check out the different estates for a room and get an exceptional experience in the Champagne region. Are you interested? But you don’t want to look for accommodation and transport on your own? Don’t worry and check out our champagne tour offer! It will certainly be an unforgettable day trip.